Headline: Beautiful 2-bedroom unit. Rent directly from owner and save! Conveniently located at the top of the Killington Access Road, steps to Killington’s Snowshed Lodge; lifts, Killington snow tubing park, Killington Golf Course, restaurants and night clubs. The condominium has 2 bedrooms; 1 1/2 bathrooms with tub /shower. Master br with queen bed, second bd with 3 single beds, and living room with queen pull out sofa. 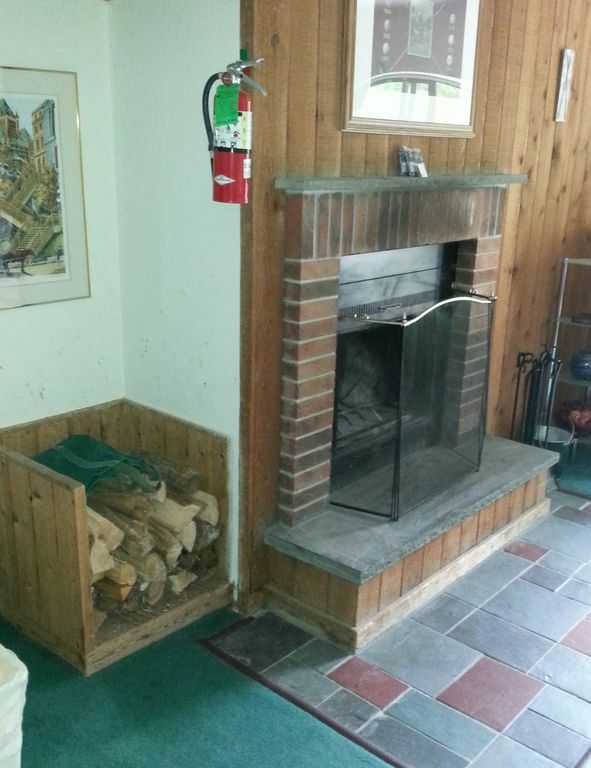 Free wi-fi, fully equipped kitchen with a dishwasher, stove/oven, microwave,refrigerator, wood burning fireplace, free dry-cut firewood, flat screen TV in the living room, DVD, balcony. Complimentary membership to the Health Club during skiing season only – On-site amenities include – 54-foot heated indoor swimming pool, 2 hot tubs, sauna, eucalyptus steam room, full gym w/ weight room and cardio machines, racquetball court, locker/changing room w/ showers, towel service and available massage. There is a restaurant/Bar, a grocery/deli market, the Black Dog Ski Shop with equipment and rentals at reasonable prices, a Gift Shop, vending machines and video Arcade, all during ski season only. All of these amenities are located on the resort premises. Outdoor Heated Pool in the summer! Walk, take the free 2 minute Shuttle Bus to the lifts that stops every 15 minutes on weekends and every 30 minutes on the weekdays directly from right outside our front door. During the winter season there is also a free shuttle service for after hour dining and entertainment. Free secure parking – 24 hour Security/Maintenance. Killington offers tubing (snow and river in the summer), snowmobiling, snowshoeing, ice skating, hiking, mountain biking, horseback riding, canoeing, kayaking, antiquing, shopping, spas, tennis, golf (Killington Golf Course adjacent), and adventure park for kids nearby. • Other Amenities During Ski Season Only – Exercise equipment, Whirlpool spa – Sauna – Indoor pool, Shuttle, TV in bar / lounge, Game room, Restaurant. Outdoor heated pool during summer. 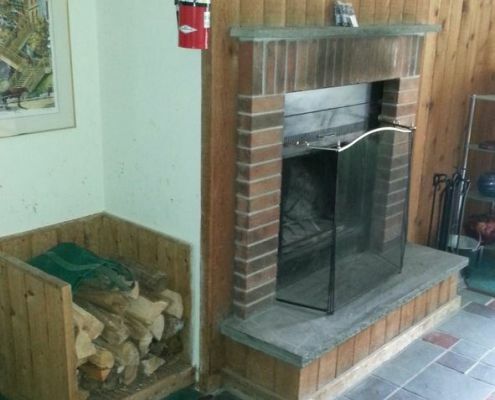 Other Amenities Free fire wood and shuttle bus service to and from the lifts.